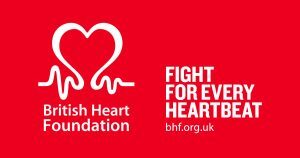 Below are just a few of the charities we support via the Cardiac Athletes Trust. 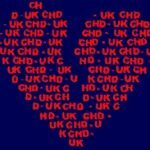 Cardiac problems can effect the young and old, which is why we support as many charities as we can. We are an international organisation, so the charities we support span across the whole world. If you know of a charity that we should be aware of, that isn’t listed here, please let us know!